Lighting towers are very important during nighttime operations. 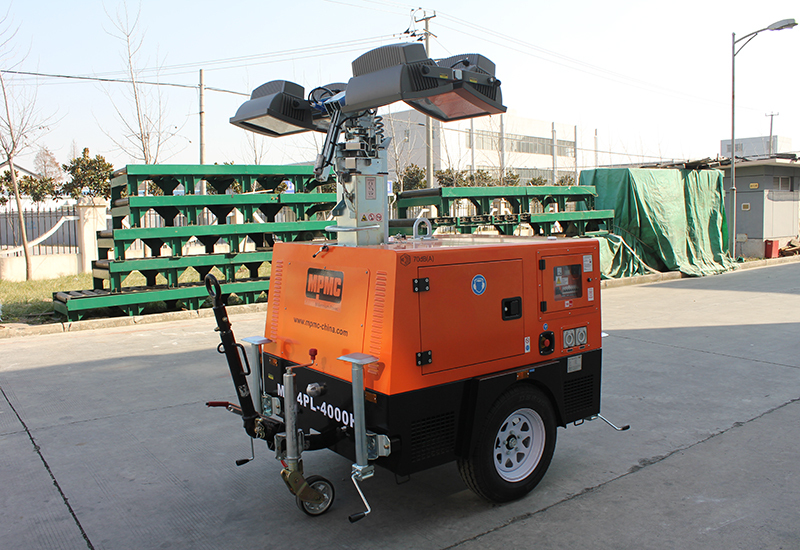 To safely do at job at night, the best lighting possible is critical. 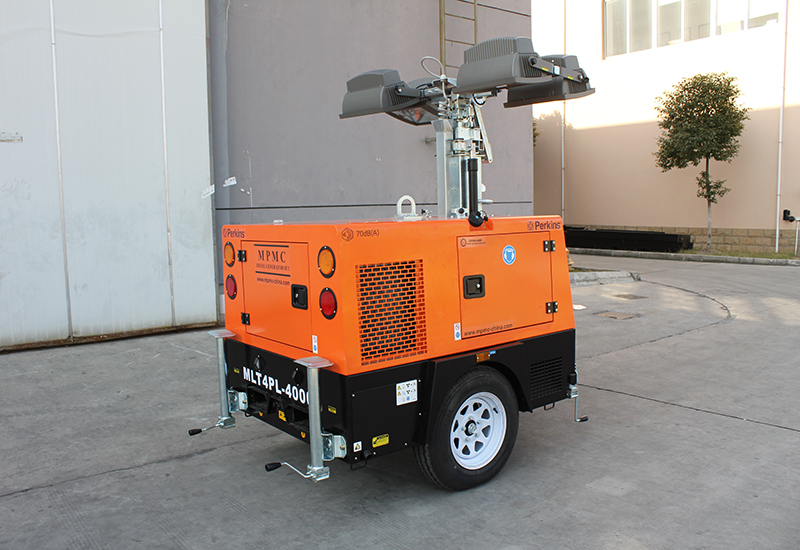 High intensity, mobile lighting towers provide the illumination needed to safely complete nighttime rescue, disaster or investigative operations. The best tower lighting systems allow the users to rotate the banks of lights independently, giving the user the ability to provide light to the entire area. Hand-held remote controls and panel mount remote controls offer maximum flexibility of operation. 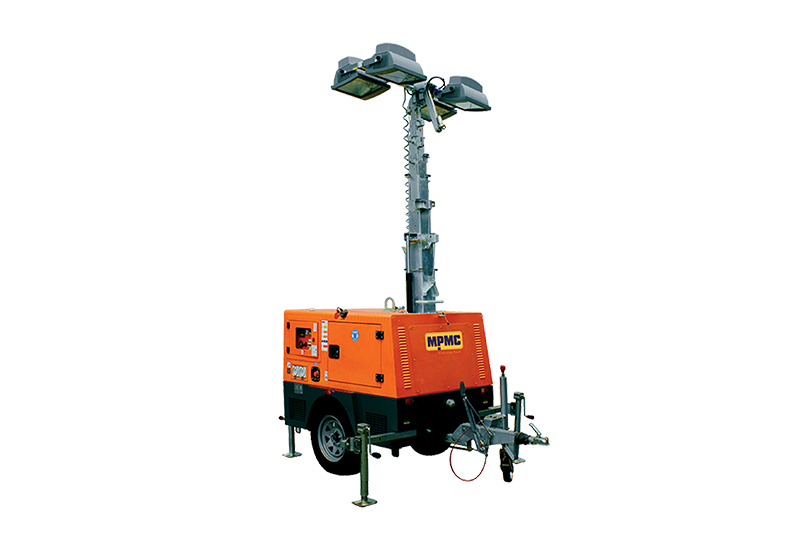 If operations safety is important and you are out working at night, don’t go without a high intensity, telescoping light tower on your apparatus. Lighting up the night will help you get the job done more quickly and safely.